We are a popular glatt kosher restaurant in Fair Lawn, New Jersey. 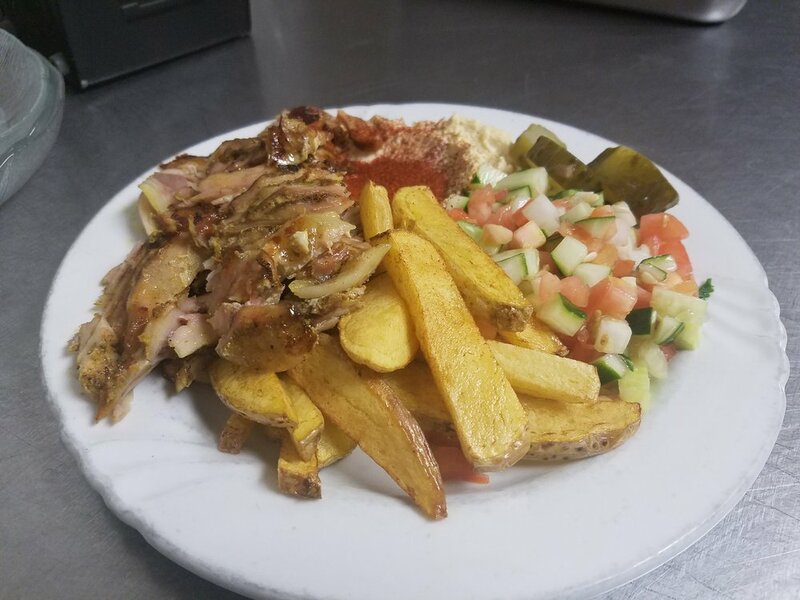 Stop by for a kosher middle eastern lunch or dinner and try our famous shwarma and authentic falafel. Kosher catering menus, and an event spaces are available. 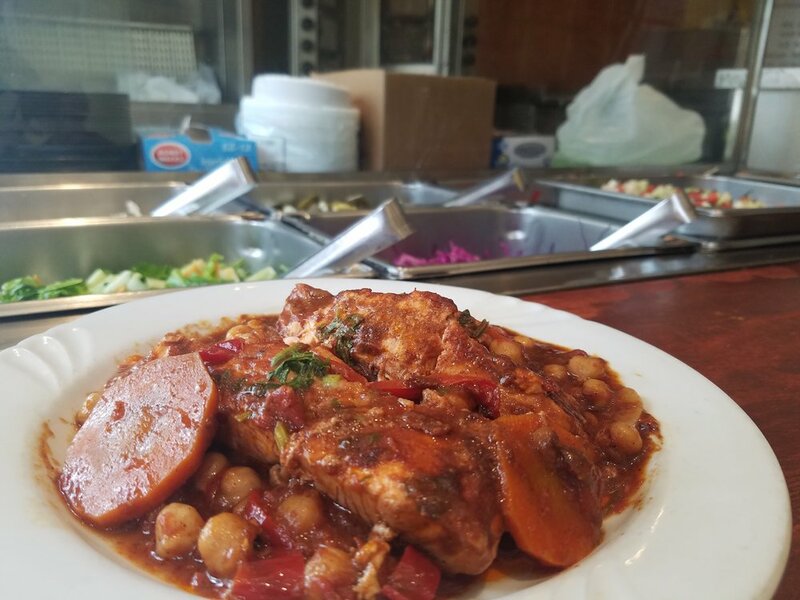 People come from all over to try our authentic middle eastern cuisine. 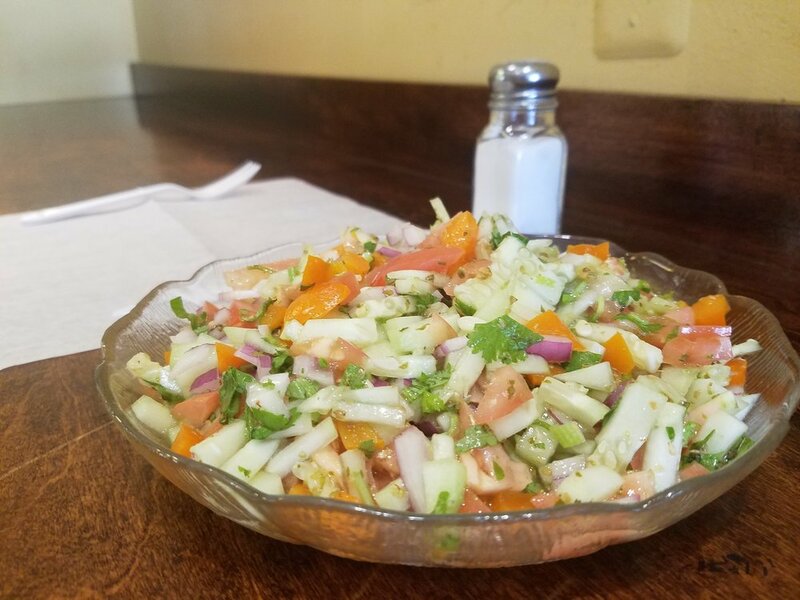 We use the freshest ingredients and classic recipes to transport your taste buds to the middle east. 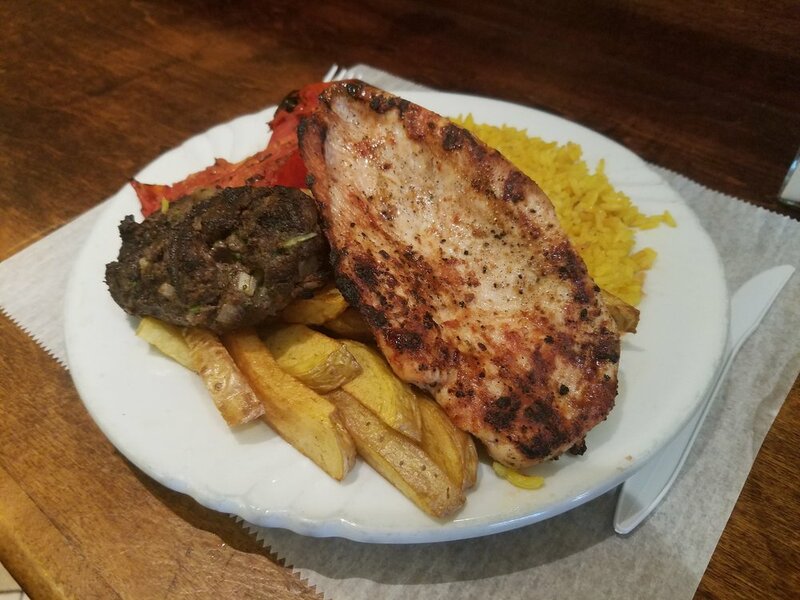 See why people love our glatt kosher restaurant in Bergen County. Finally, a delicious and cost effective kosher way to feed your guests. We offer the best glatt kosher catering menus for Shabbat Catering, Kiddush Catering, Business Meeting Catering, Sheva Brachot Catering, Bris Catering or anything in between. Get in touch and see what Perfect Pita can do for your next event. Perfect Pita in Fair Lawn offers an intimate event space that can fit 55 people. This is ideal for Bris Catering, Sheva Brachot Catering, Business Meetings and more. Perfect Pita takes care of everything when you order your prepared shabbat meal so you can focus on having a peaceful Shabbat with your family.